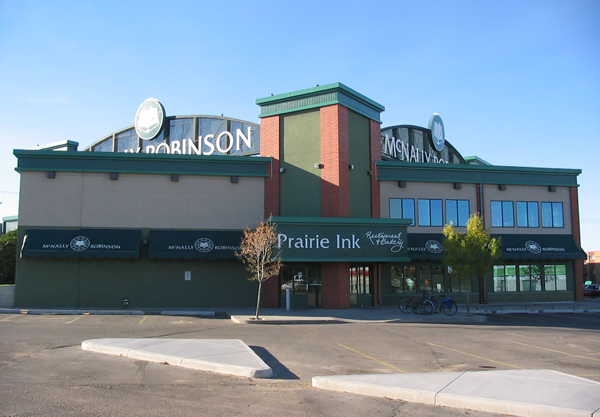 Circle 8 Centre is a retail complex consisting of three freestanding buildings constructed between 1991 and 1993 and a two-storey McNally Robinson Booksellers with an attached strip mall. 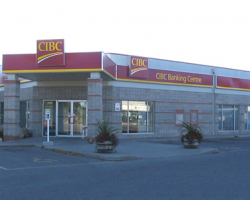 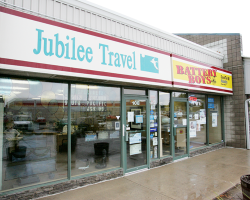 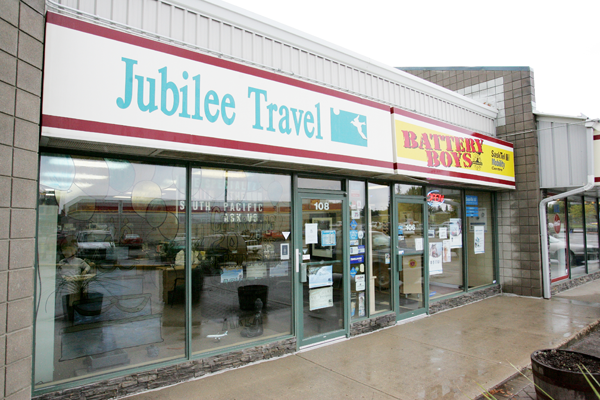 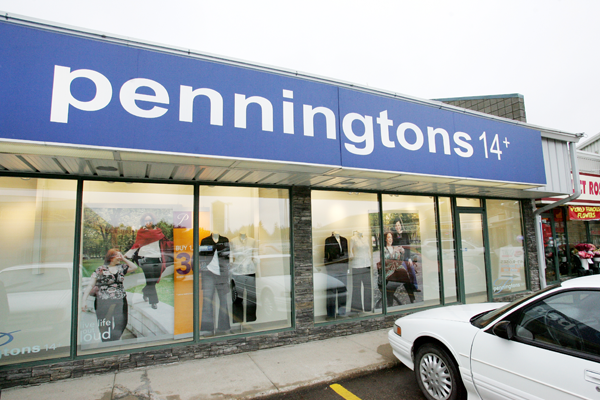 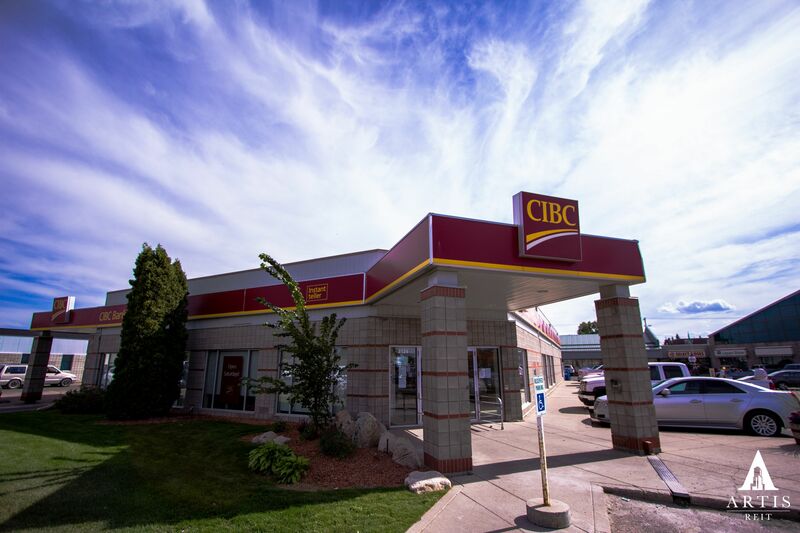 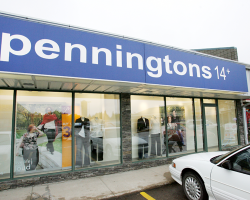 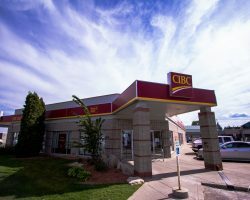 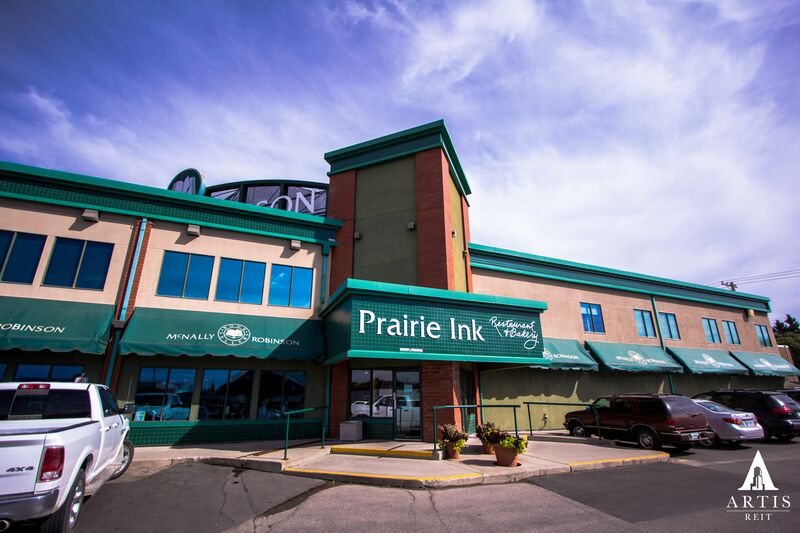 Located at Circle Drive and 8th Street East, the property is on a major arterial roadway in Saskatoon. 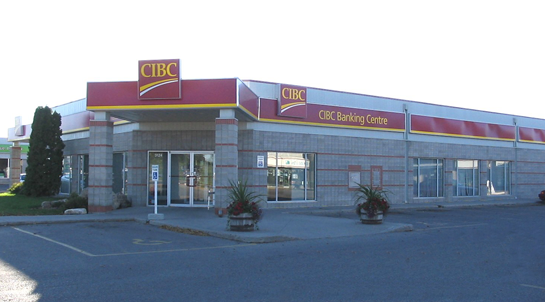 Circle 8 Centre comprises 78,437 square feet of leasable area. 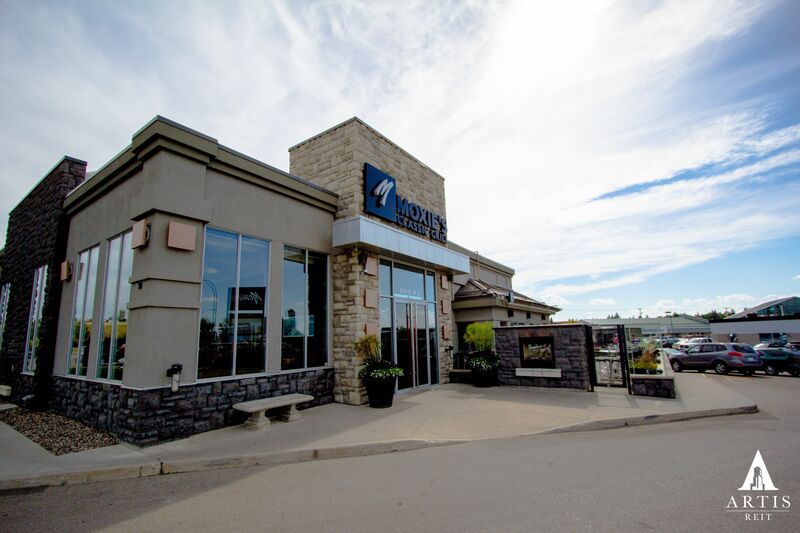 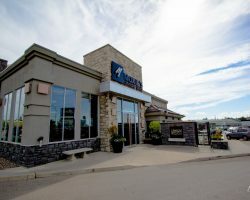 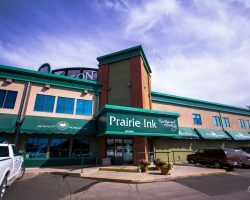 Key tenants include McNally Robinson Booksellers, the Liquor Board of Saskatchewan, Canadian Imperial Bank of Commerce and Moxie’s Restaurant and Bar. 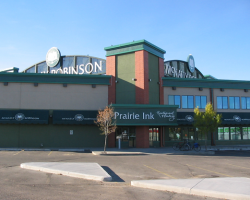 Circle 8 Centre has 400 parking stalls for a ratio of 5.1 stalls per 1,000 square feet of leasable area.